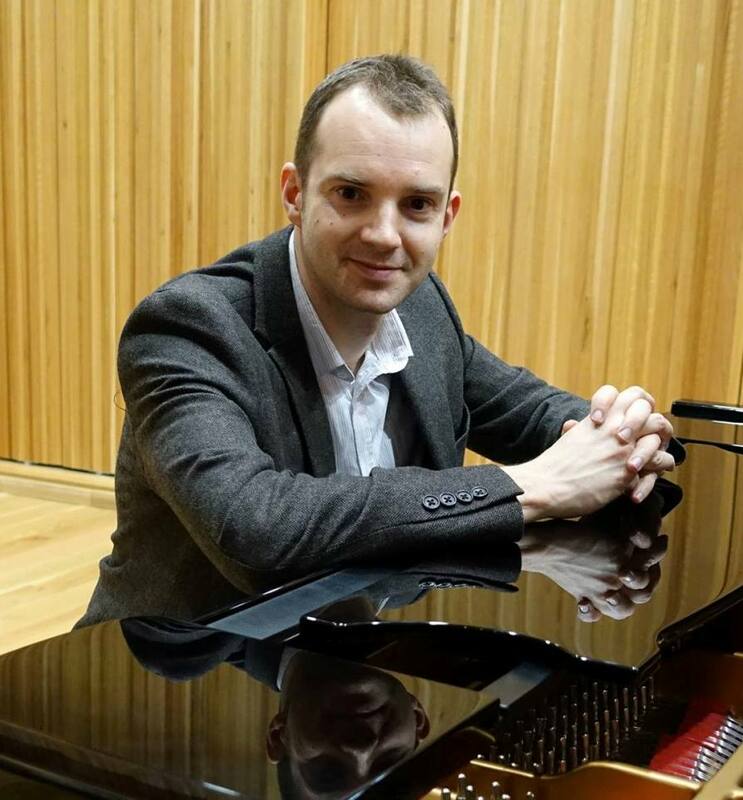 Martyn Croston is a professional pianist who adds a touch of class to any party, wedding or private function. Based in London, his experience as a solo piano player includes performing at numerous weddings, birthday parties and private functions across the UK. Whether you’re a lifelong fan of classical music, or popular songs and jazz, Martyn can help you create a song list that speaks to you personally, as well as engaging your guests. …so you can relax and focus on all the other things that need doing! Contact Martyn today for more information and to check the availability of your date. In addition to playing as a solo pianist, Martyn also performs with various bands and smaller ensembles. If you need to hire a pianist or keyboard player for a function, party or show, Martyn will deliver every single time. He can comfortably play any popular music style, as well as offering backing vocals and taking solos as needed. Martyn teaches piano lessons both privately at his home in Beckenham, and at three schools; Eltham College, Cranleigh and RGS Guildford. He teaches all ages and students of any standard, offering lessons in jazz/pop piano as well as classical. Some students work towards ABRSM and Trinity examinations, where as others progress just by playing pieces. Martyn’s philosophy has always been to ensure students really enjoy their lessons, playing repertoire that both the teacher and pupil choose from, whilst incorporating aspects of technique and theory. He also teach pupils to play by ear as well as from sheet music, which is imperative to learning popular music on the piano. Contact Martyn today if you would like piano lessons for you or your son/daughter.